The British Mule Society: Join Us! Why not become a member of the British Mule Society? We are a very friendly and helpful society, you do not need to own a mule to join just enthusiasm and a love for these wonderful long-eared equines. 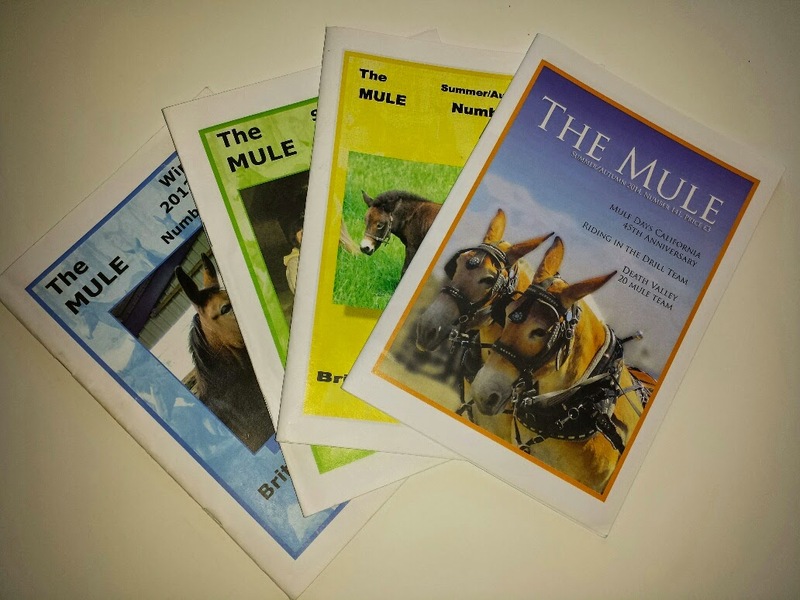 By joining you will be helping the society to continue in its work of educating and promoting a better understanding of mules. The opportunity to get involved with representing The British Mule Society at shows and events. Mules are taken to Your Horse Live, Blenheim, The Malvern Show and many others, members are welcome to get involved and help promote these wonderful creatures! Most importantly you will be making a real contribution towards the welfare and promotion of the mule within the UK. We look forward to welcoming you as a member! Welcome to the British Mule Society. Please complete and return with payment to the above address. Entrance fee £2 and appropriate membership fee are payable on joining, and subscriptions are then payable on 1st February each year. Cheques payable to The British Mule Society or contact helen for bank details. Cheques Payable to British Mule Society, For Bank details contact Helen. Also you can click the donate button at the bottom of this page - once you have logged in please add the membership type and any contact information by clicking "Add special instructions to the seller:" and putting them in the box that opens. See our page about Helen for more information.